Refresh your look with facial rejuvenation. Simply, safely and effectively improve frown lines, eyebrow lines, forehead creases and crow’s feet for a smoother look. Lasts for 3-8 months. Ideal for deep or shallow lines and creases around the lips. Lasts for 6-18 months. There are few side effects, and allergic reactions are uncommon. You may experience temporary mouth swelling or minimal bruising. 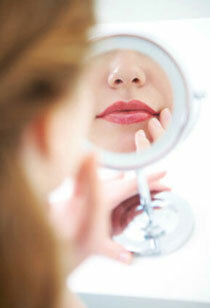 We offer complimentary consultations for facial rejuvenation. Contact us today and find out if you’re a candidate!